Check out the FAQ below. If you need to know more please get in touch! 1. How long does it take to get an appointment? We can guarantee an appointment time within 24hrs of booking. Usually you will be able to get an appointment on the same day as booking. 2. Do you need a GP referral? No, you do not need a referral to attend Physiotherapy. However if you have been to a GP or Specialist please bring your referral letter if they have given you one. Also any MRI reports or X-Ray reports please bring with you as it helps us get a better understanding of your injury. 3. Am I covered for Physiotherapy under my Health Insurance? 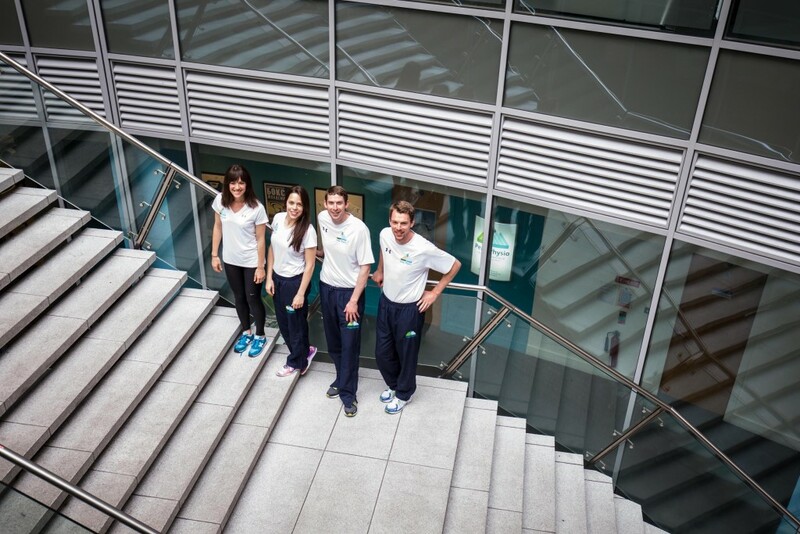 As Chartered Physiotherapists we are covered by all the major health insurers. However the amount you can claim back depends on your level of insurance. It is best to contact your insurance company and they will be able to let you know your level of cover. 4. Will I get treated in my first session? Yes, we will take a history of your injury first then carry out an assessment before choosing the correct treatment. Everyone will leave with a rehab exercise program. 5. How will I remember my exercise program? Sometimes it can be difficult to remember the exercises the Physio prescribes you. We make it easy by using individual customised exercises with written instructions and video’s which will be emailed to you and can be accessed via your tablet, smartphone or laptop. No more stick-men diagrams. 6. Who is entitled to a Student Discount? Anyone who is full time attendance of a third level institution is entitled to our discounted rate. 7. 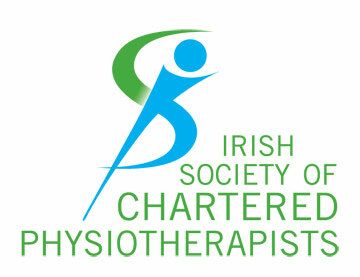 What do I need to wear when I attend Physiotherapy? It’s best to wear comfortable clothes, if it’s a knee or ankle injury bringing a pair of shorts is advisable. However don’t worry if you forget we have spare shorts here which can be worn when needed. 8. How long is a treatment session? A treatment session will last around 30 minutes.